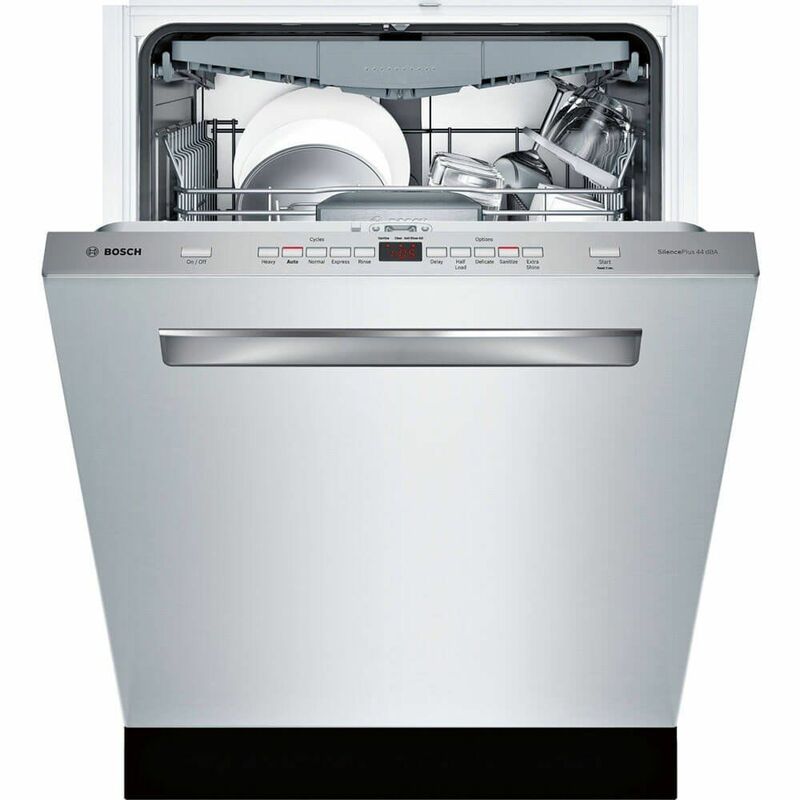 If your not a fan of washing the dishes, the dishwasher is one of the most frequently used appliances in the house. Once it stops working, showing signs of failing or more seriously; leaking then it is probably a good time to consider a dishwasher repair. Food leftovers remain on items after wash – This can simply be a result of of overloading the dishwasher or more seriously a loss of water pressure. This can result from failing parts, hard water or a combination of the two. Water left at the bottom of the dishwasher after it cycles – This can be a sign of improper draining. Water left at the bottom will create a unpleasant odor as well as recycle that water into your next washing cycle. Food debris remaining at the bottom of the machine -This can also be a draining or clogging issue as well as a loss of water pressure. We all know that food debris left anywhere can be unsanitary. 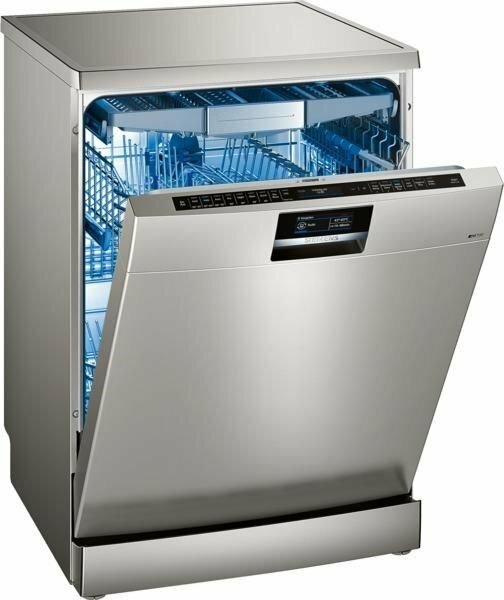 Moisture coming from under the dishwasher – This implies a leak of some sort or a seal that is giving way. Regardless of the cause, nothing is more damaging than water. Seeping or leaking water from the dishwasher can lead to water damage to tiles or hardwood as well as absorption and destruction of the adjacent cabinets. Floor and cabinet replacement, as we all know can be very expensive. Please be sure to address any issues right away to prevent larger repair and replacement costs. Spots on glasses – Again, this can be related to several items above as well as a malfunctioning drying cycle. Loud noises coming from the dishwasher – Like most things; cars, other appliances etc., loud noises rarely mean a good thing. If you are experiencing loud noises from your dishwasher, please end the wash and call out a repair company to address the issue immediately. We take pride in our response times, customer service and quality of work so fell free to Contact us at: 832-428-8789.